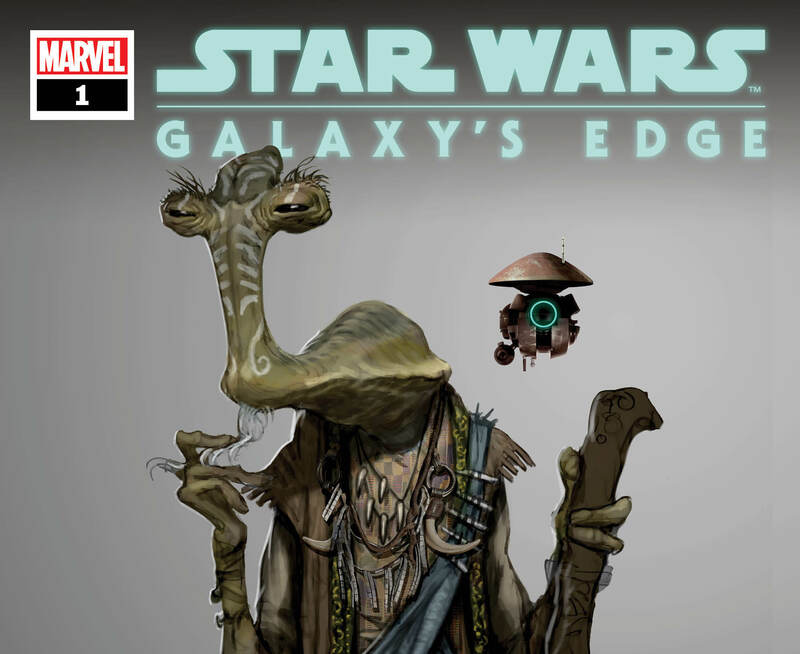 First Details: Star Wars: Galaxy's Edge #1 from Ethan Sacks and Will Sliney – AiPT! New York, NY–January 22, 2019–A new chapter of Star Wars is coming! This April, Marvel invites you to join writer Ethan Sacks (Old Man Hawkeye) and artist Will Sliney for the thrilling, epic STAR WARS: GALAXY’S EDGE #1, the riveting comic adventure tie-in to the themed land!